Our specialty? Exceeding your expectations. With over 40 years of creating benefits programs that cut costs, answer the client's needs, and "wow" our clients, we have the kind of experience you need to be able to navigate benefits changes and maximize your benefits while keeping costs down. We use advances in technology combined with years of experience to create better benefits that save you money while outperforming the competition. We will fight to get your benefits costs down, aggressively negotiating with insurance companies to save you money. In addition, we are known for our 24-hour (or less) turn around for any questions or service issues that may arise. We have worked with over 80 hospitals, healthcare systems, and corporations and have been an Ohio Hospital Association Corporate Partner for over 25 years. We are honored to have been nominated by our clients. Find out about our organization, key employees, our experience, and our areas of expertise. Ready to take the next step? 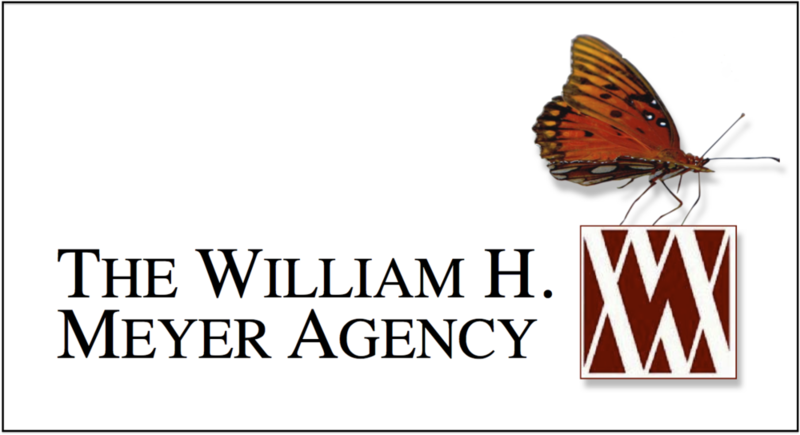 We can set up a time to chat about how the William H. Meyer Agency can benefit you.